Climb aboard the Hogwarts Express carriage and pose with a luggage trolley as it disappears through the platform wall. You'll also be able to walk along the train's adjoining carriage and sit in the interior carriage set that was used during filming - complete with 'windows' that demonstrate the process used to create iconic train scenes from films such as the escape of Harry's first Chocolate Frog and the Dementor attack. The tour lasts 6 ½ hours including transportation to/from London. You'll have about 2½-3 hours at Warner Bros. Studio. Children's tickets are available for children aged 3-15. Children aged 0-2 are free when accompanied by a paying adult. 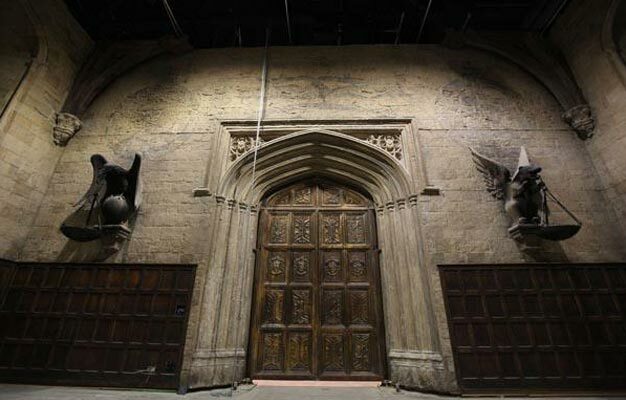 The tour includes an entrance ticket to Warner Bros. 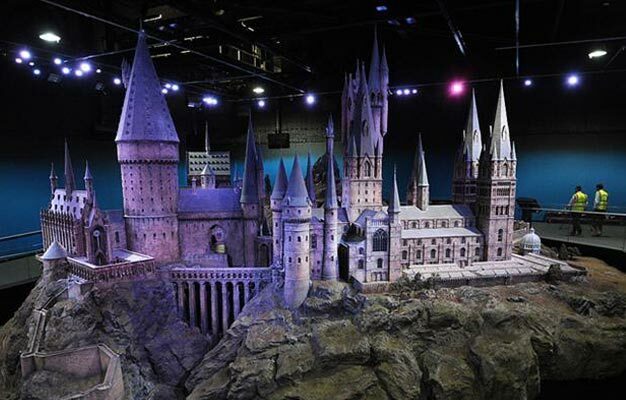 Studio in London, a behind-the-scenes walking tour and you will see the actual props, costumes and effects used in the Harry Potter movies.